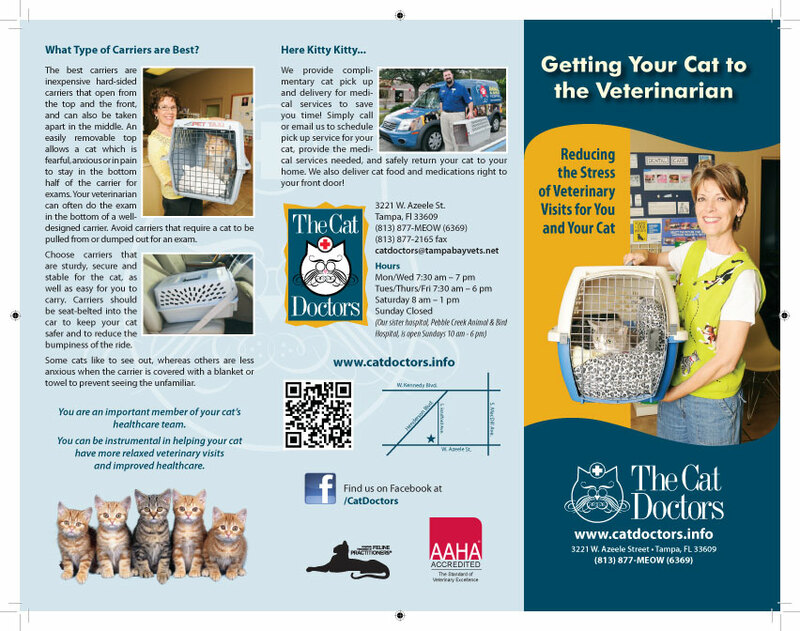 This brochure design, “Getting Your Cat to the Veterinarian”, was for the Cat Doctors in Tampa, FL. Most of the photography was done by us as well. 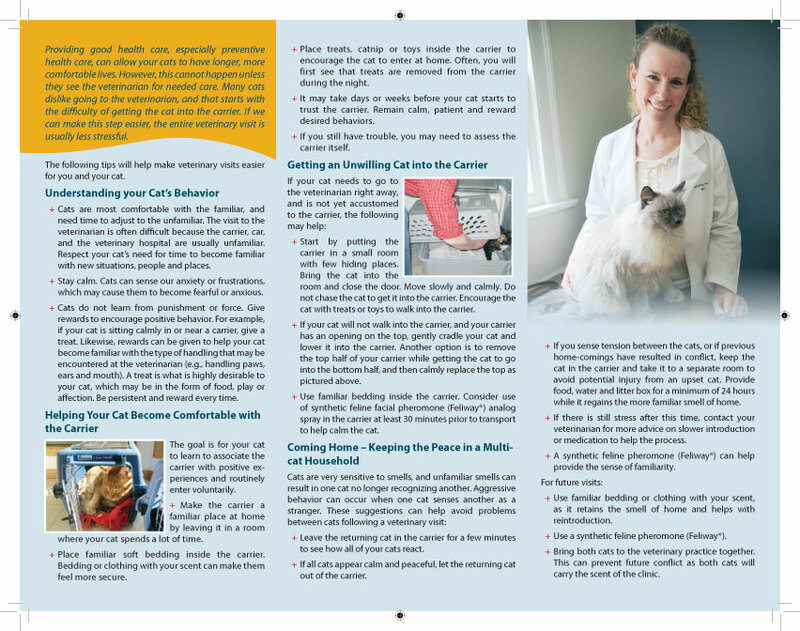 We used pictures of happy staff and clients to keep it warm and fuzzy, and used the businesses branding and identity to stay cohesive with their other marketing materials.